Legends never die. 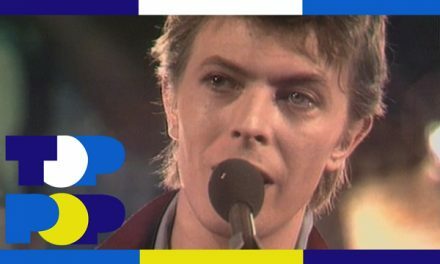 David Bowie received four posthumous 2016 MTV Video Music Award nominations, the network revealed during its Facebook Live broadcast Tuesday, July 26. 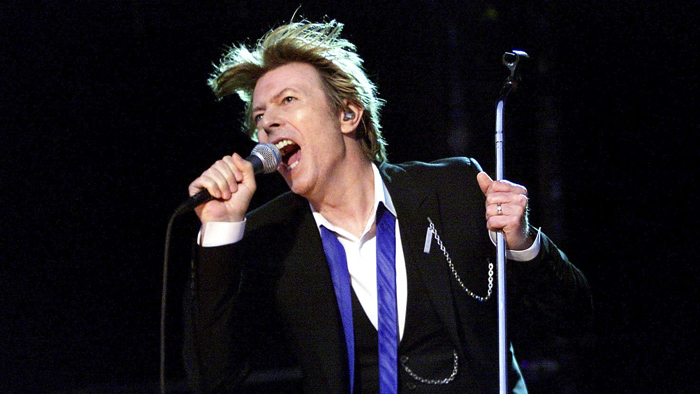 The “Space Oddity” singer was recognized in four professional categories. His video “Blackstar” was nominated for Best Art Direction, and “Lazarus” received nods for Best Direction, Best Cinematography and Best Editing. Both songs are featured on Bowie’s 25th studio album, Blackstar, which was released January 8. Two days after it dropped, the music superstar passed away at age 69 following a battle with cancer. 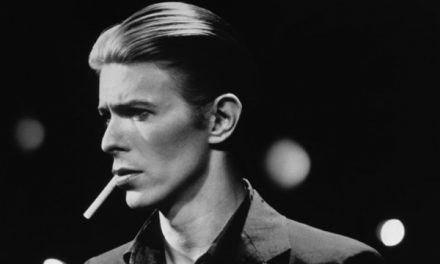 The artist’s longtime producer and friend Tony Visconti later revealed in a Facebook post that Bowie planned the final album as his swan song and “parting gift” to the world. 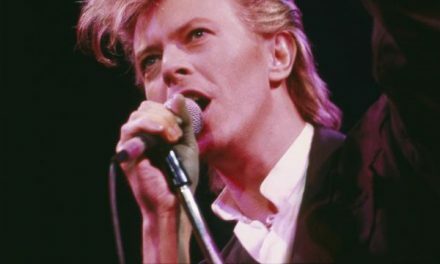 The “Lazarus” video was released January 7 and featured the “Life on Mars?” singer writhing around in a hospital bed, which some people interpreted as a hint about Bowie’s health issues and part of his artistic plan for his passing. Bowie is seen strapped to the bed with bandages wrapped around his head and buttons attached where his eyes should be. At the end of the dark and eerie video, he walks into a dark wardrobe. The haunting and puzzling Blackstar short film, which was released in November 2015, also features Bowie with bandages over his eyes. He plays a blind prophet stuck in a cell with several others. The VMA nominations aren’t the first posthumous awards he’s been submitted for. The music icon competed for Top Rock Album at the 2016 Billboard Music Awards for Blackstar, but Twenty One Pilots took home the prize for Blurryface. Blackstar is also eligible to be considered for the Grammy Awards in 2017, since the qualifying period began in October 2015. See the full list of VMA nominations here and tune in to see the MTV Video Music Awards air live from NYC’s Madison Square Garden on Sunday, August 28, at 9 p.m. ET.